Home › News › How was Maker Faire Rome? 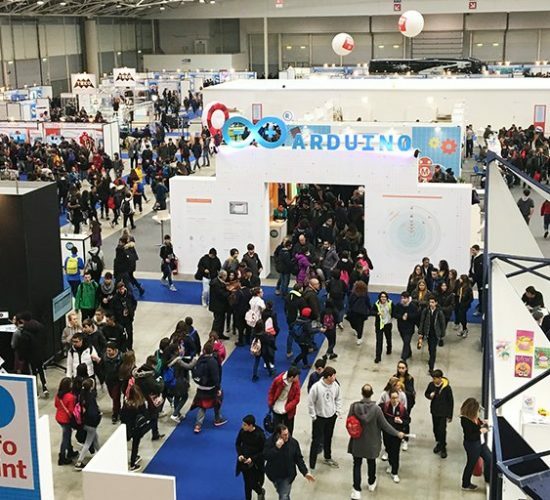 As the European edition of the greatest show within the maker movement, Maker Faire Rome has been a fun-inspired event combining technology, manufacturing … and entertainment! We, at OpenMaker, certainly loved being there to share how you can ‘make’ the difference and explore new open-manufacturing opportunities. We were proud to spread the word about the digital platforms of the future alongside opencare and Make-IT, starting from the evening prior to #MFR17 with an insightful seminar held by Roma Makers. 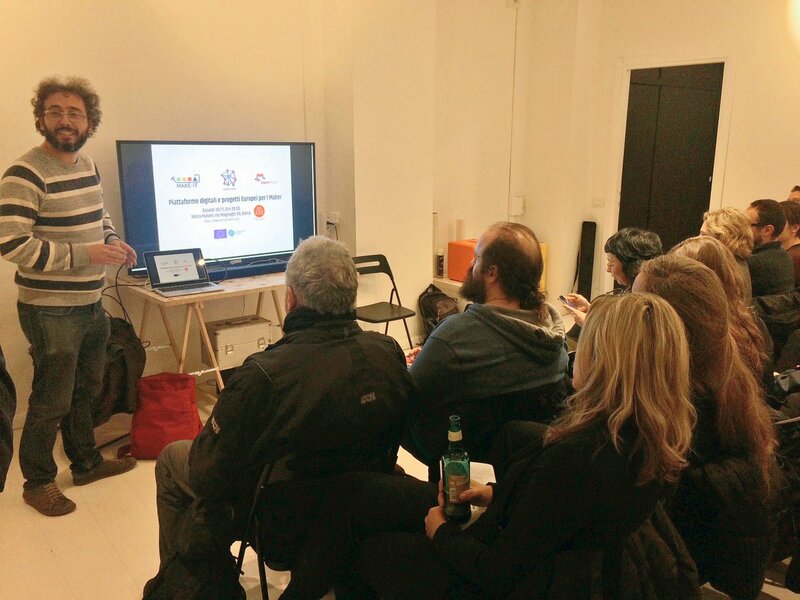 The event represented a unique opportunity to create synergies between the different players of the maker movement and connect the global with the local. 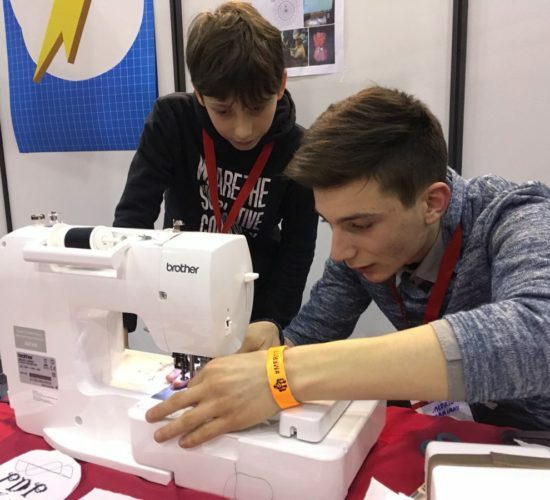 During the fair, OpenMaker was delighted to get on board with inspiring innovators who turn creative ideas into a reality for all and see how visitors of any age and professional background got their hands dirty and just ...MADE! Panel: "Digital Platforms for the maker movement"
On the 1st of December, our panel attracted the attention of those who were keen to find out how digital platforms represent a new awareness and action tool to learn about, discuss and tackle emerging sustainability challenges. The audience took away a powerful reminder of how each and every one of us can play a role to ease such challenges and of how nowadays solutions can be ... just a click away!